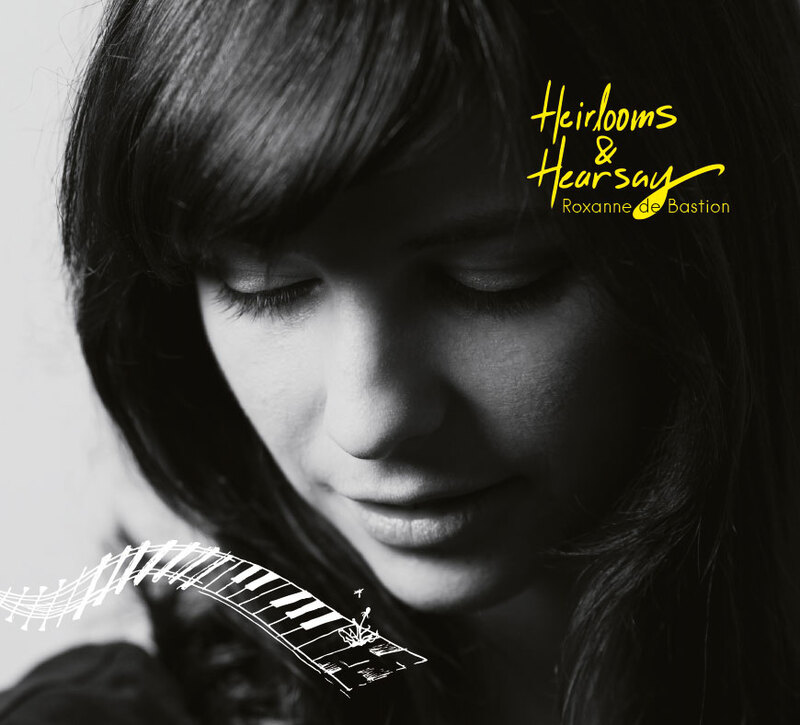 Heirlooms & Hearsay is out now! Thank you to everyone who participated in the crowdfunding campaign – we reached 112% in just over 2 weeks! You can now order your signed CD or 12″ Vinyl right here from my website, ot you can grab the digital version off iTunes, Amazing or listen on Spotify! Get your signed copy of H&H posted to you together with a personalised thank you note. The CD is packaged in a cardboard digifile and includes a twelve page lyric booklet. The price includes packaging and posting. Where am I shipping this CD to? Get your signed copy of the limited edition 12″ Vinyl, posted to you together with a personalised thank you note. The vinyl comes with a beautiful lyric inlay. The price includes packaging and posting and of course you also get the digital album sent to you as well. 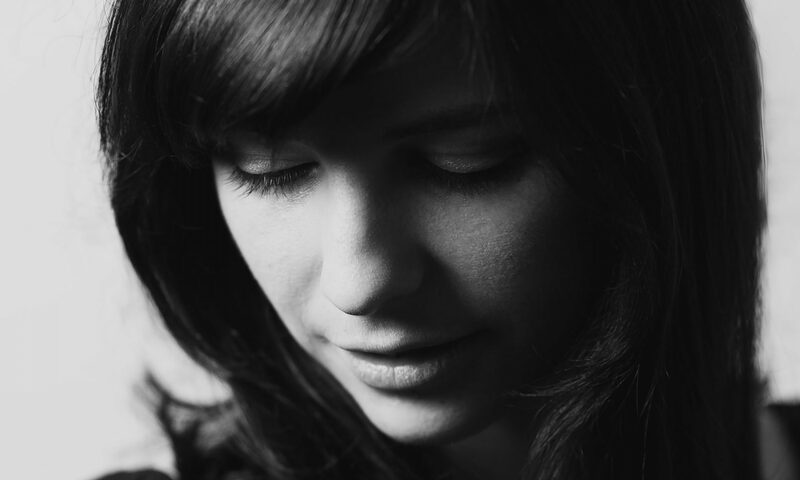 Many of you know that I love playing living room shows! You can book me to come and play a private show for you and your friends – totally unplugged, always fun. The price for this is £300, which includes my travel costs (within the UK) and of course you get your copy of H&H for free. 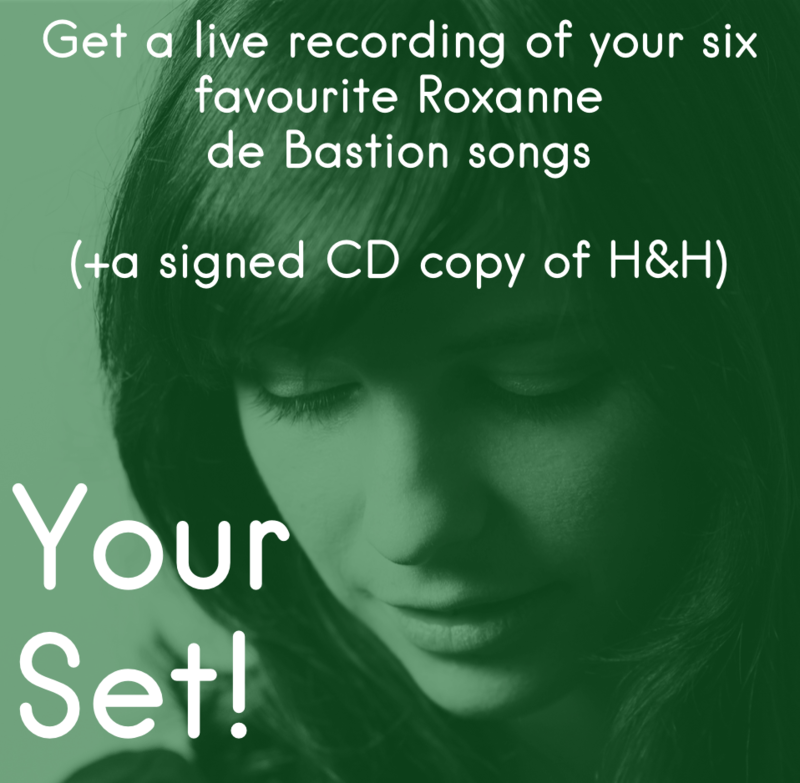 Choose your six favourite Roxanne de Bastion songs and get a personalised live recording of them. You’re essentially choosing the set list for your very own half hour show. For £75, you’ll get your personalised live show as a wav file, together with a digital copy of the new album, as well as a signed copy of the CD sent to you prior to release. There is only 1 left! Get a signed test pressing of the H&H 12″ Vinyl as well as an exclusive artwork poster for £100. Of course you also get the digital album sent to you. Would you like to donate a little extra towards my crowdfunding project? Some of you have been in touch to say that a donate button would be useful, so here it is! I would be super grateful for any contribution, large or small, in order to help me achieve my target. Physical copies of my debut album, The Real Thing, and follow up EP, Seeing You, are ALL SOLD OUT and no longer available! You can still buy them digitally off all online stores. and listen to them on Spotify of course. If you have any questions, just send me an email through the contact form!